We present an integral feedback controller that regulates the average copy number of an assembly in a system of stochastically interacting robots. 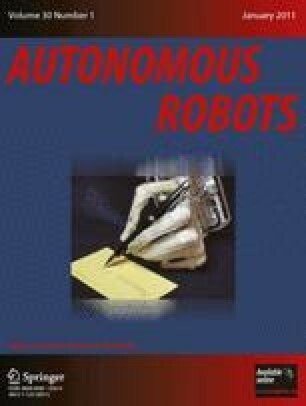 The mathematical model for these robots is a tunable reaction network, which makes this approach applicable to a large class of other systems, including ones that exhibit stochastic self-assembly at various length scales. We prove that this controller works for a range of setpoints and how to compute this range both analytically and experimentally. Finally, we demonstrate these ideas on a physical testbed.